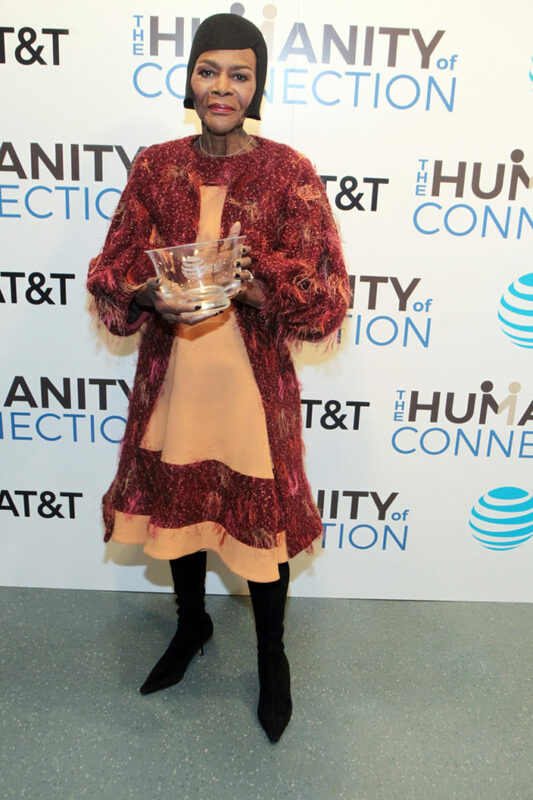 Leaders and legends in business and Hollywood convened at the 2nd annual The Humanity of Connection to recognize the extraordinary achievements of African American change makers and the power of human connectivity. 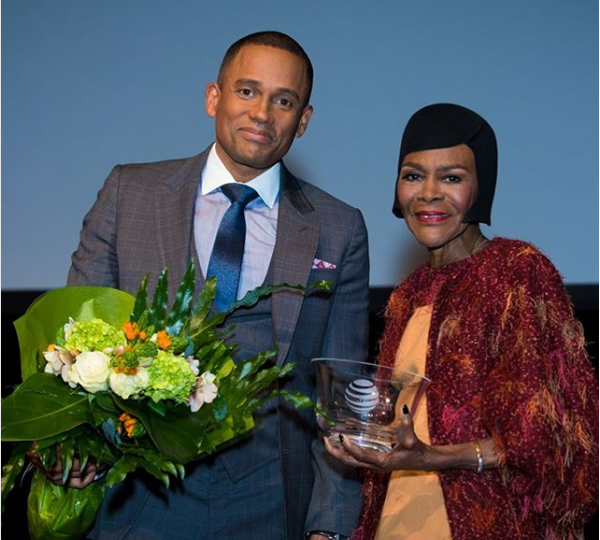 Honorees included legendary actress Cicely Tyson; political commentator and entrepreneur Angela Rye; President of Essence Communications Inc. Michelle Ebanks; and Wes Moore, a bestselling author, social entrepreneur, and the CEO of Robin Hood. The event, which was hosted by AT&T and held at Jazz at Lincoln Center in New York City March 15, also set the stage for the screening of The Humanity of Connection film, which explores the fight for social justice and racial equality 50 years after the death of Dr. Martin Luther King Jr. 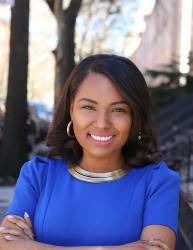 The short film was produced by Keith Clinkscales, founder of The Shadow League, and Tanya Lombard, the head of multicultural engagement and strategic alliances for AT&T. Among the list of dignitaries in attendance was award-winning actress Phylicia Rashad, who told Black Enterprise that films like The Humanity of Connection are needed to educate and inform younger generations of Dr. King’s legacy. “This generation has been deprived of a lot of understanding,” she said. Other notables included Susan L. Taylor, founder and CEO of National CARES Mentoring Movement and Editor- in-Chief Emeritus of Essence Magazine; Tony Award-winning choreographer George Faison, celebrity stylist June Ambrose, and Hazel Dukes, the president of the New York State Conference of the NAACP. During the ceremony, Tyson took the stage to collect her honor for her work as a historymaker and game-changer both on and off screen. “I made up my mind that I couldn’t afford the luxury of just being an actress. I had to use my platform,” said Tyson, who has been dedicated to advancing civil rights and a positive portrayal of African Americans in Hollywood throughout her career. “No one has held the dignity and pride of our community longer and stronger than Cicely Tyson,” the Rev. Al Sharpton told the audience. Rye delivered an impassioned speech advocating on the behalf of oppressed communities and called for people to work together in the name of love. “I hope we start modeling our lives after Dr. King, that we start understanding the importance of loving, loving the oppressed so that we can move ourselves out of a systemic oppressed situation so that our activism will be focused on and rooted in love and not combat hate with hate. It just doesn’t work and it’s exhausting—I’m tired of being mad,” said Rye. Watch a recap of the second annual The Humanity of Connection below.